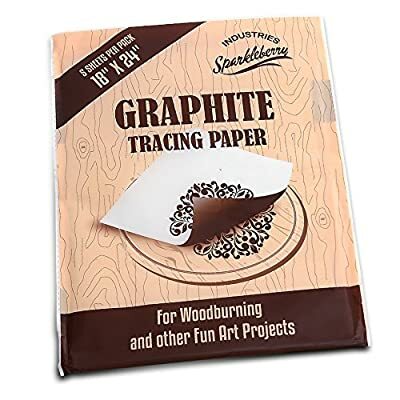 If you have ever wanted to take up the creative art of pyrography, heres the perfect place to start. 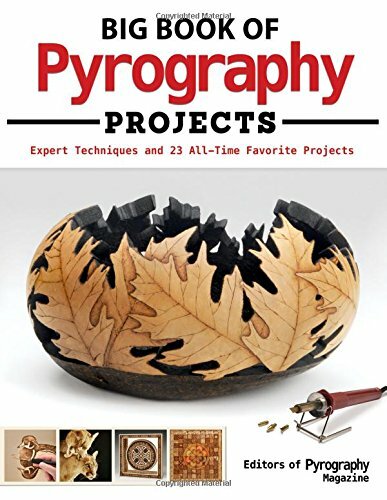 Big Book of Pyrography Projects is packed with tips, tricks, and inspiration. 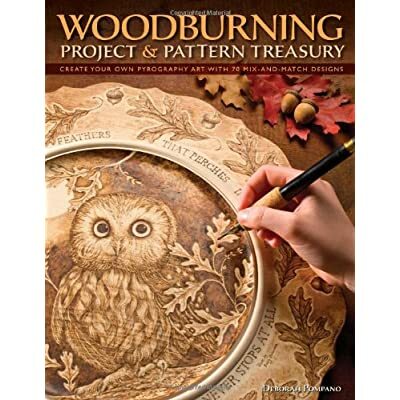 All you need is this big book and an inexpensive wood burning tool to start adorning wood, paper, gourds, and more with beautifully burned images and patterns. 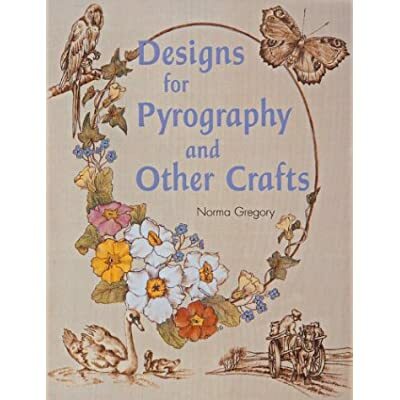 Leading pyrography artists and authors show you how to complete 23 of their favorite projects, from realistic portraits and landscape scenes to stylized frames, platters, boxes, bowls, and birdhouses. 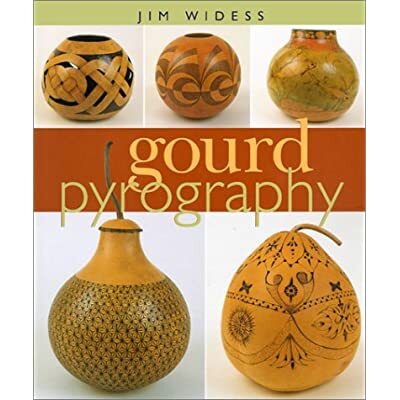 Applications in both fine and decorative art are presented in traditional designs as well as modern innovations. 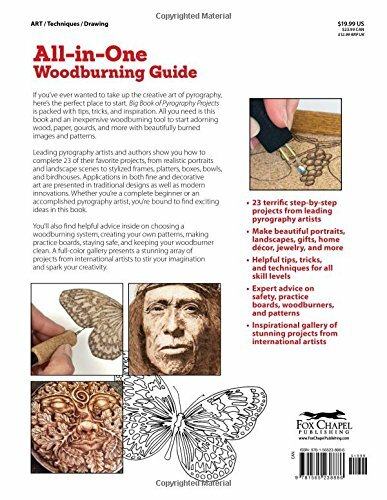 Whether you are a complete beginner or an accomplished pyrography artist, your are bound to find exciting ideas in this book. 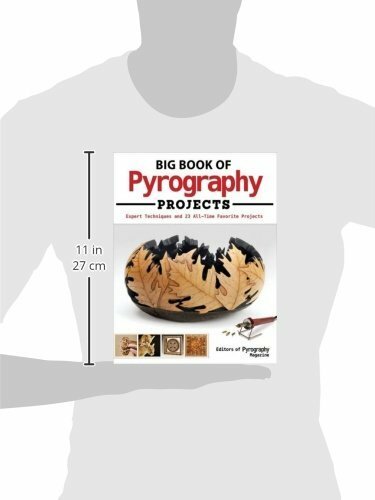 You will also find helpful advice inside on choosing a wood burning system, creating your own patterns, making practice boards, staying safe, and keeping your wood burner clean. A full-color gallery presents a stunning array of projects from international artists to stir your imagination and spark your creativity.